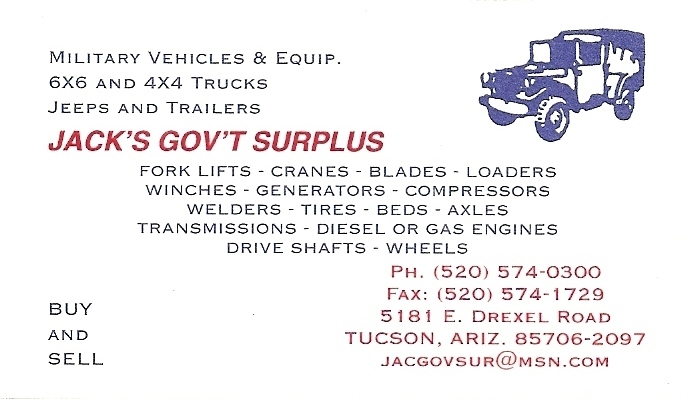 Here are some interesting places to go and see and buy parts from. When you make it by there, please tell them that you saw my website. Who knows you might get a better deal on your parts. 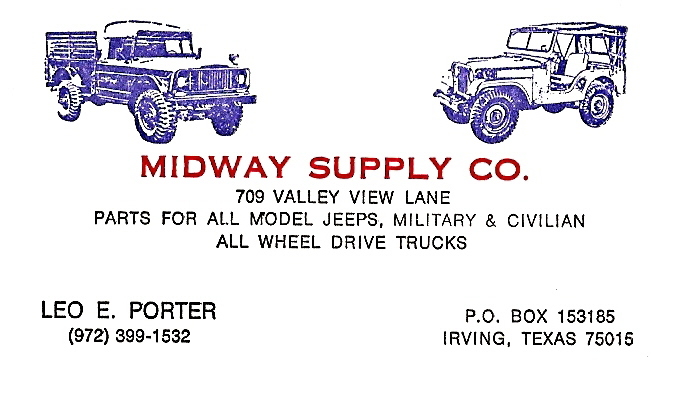 Leo Porter owner of Midway Supply Co. has been in business in the Dallas-Fort Worth area for the last 50 years or so. I have personally known him since was old enough to climb up in the my dad's truck and travel to his place of business with my dad. 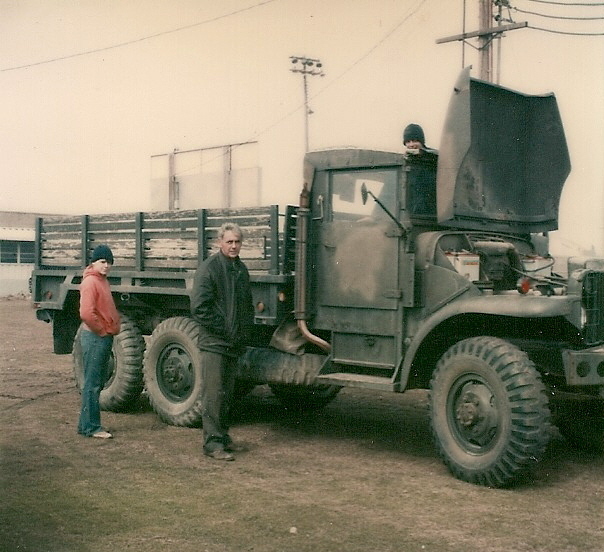 My father bought parts from Leo for his old M38 Willys Jeep and visited with Leo about Jeeps before I was born. Leo has forgotten more about Jeeps that most people will ever know about Jeeps. There isn't a more knowledgeable trust-worthy person you could do business with. Give him a call and tell him I said hello!